Another chapter learns the hard way that hazing is not a long term survival strategy. Sigma Phi Epsilon Fraternity also known as “Sig Ep,” has been shut down and withdrawn from Mississippi State University due to a decision by the National Office of Sigma Phi Epsilon and the Dean of Students office. On Dec. 17, former Sigma Phi Epsilon President Paul Cianciolo received an email from the Dean of Students, Thomas Bourgeois. In the email, Bourgeois said a decision was made by the Sigma Phi Epsilon National Board of Directors to withdraw the Mississippi Beta Chapter of Sigma Phi Epsilon. This decision closed and dissolved the chapter immediately. Cianciolo denied to comment on this issue. The decision to withdraw the chapter was made in response to actions committed by the chapter that included hazing, deception of university officials and the National Headquarters and violation of probationary sanctions, according to a letter from Bourgeois. As a result of this decision, the chapter must give up its house along with other privileges. Pete Smith, Sigma Phi Epsilon faculty adviser, said the chapter will no longer be recognized as a student organization. “The guys are not supposed to organize in any way,” Smith said. “They are not supposed to wear their letters or be affiliated with the chapter in any way. Unfortunately for current members, this means they are not recognized by the national organization." Sigma Phi Epsilon supported charities such as Habitat for Humanity and the Boys and Girls Club. The fraternity held several fundraisers for these charities such as the baseball classic, a baseball game where fraternities compete to raise money. It also hosted an alumni golf tournament. Alumni of the Mississippi Beta Chapter are still a recognized group and are already working to bring Sigma Phi Epsilon back to MSU. No schedule for its return has set. When Sigma Phi Epsilon returns, members will move into their existing house. For now, the house will be leased to another organization, or organizations, who will remain in the house until Sigma Phi Epsilon returns. 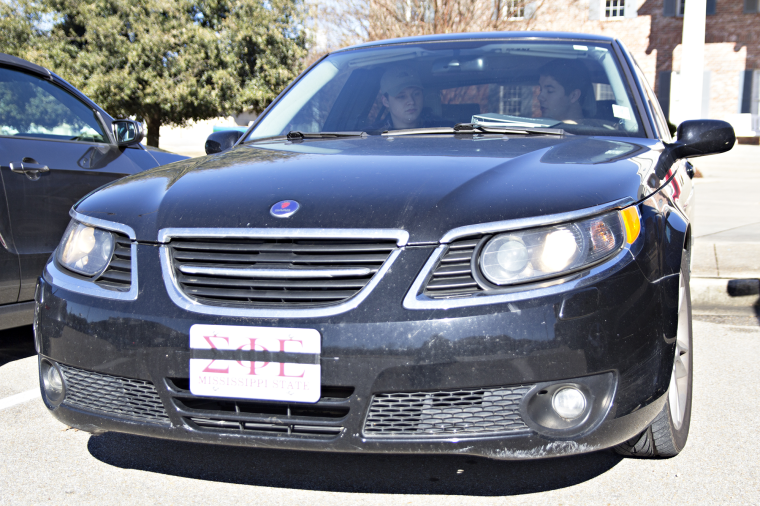 Smith said Sigma Phi Epsilon’s withdrawal is unfortunate for the campus and the Greek system.